Whether you’re involved in an intensive sport or simply exercise on a regular basis, back and neck injuries are a constant risk. Inflammation from constant activity or a physical trauma can result in lower back or neck pain that just doesn’t go away. A herniated disk can put pressure on your sciatic nerve, causing discomfort that radiates down your entire spine. 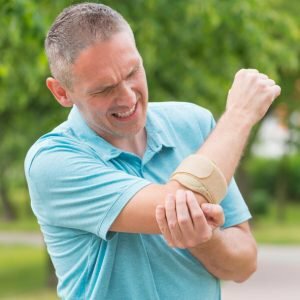 Even if you feel these injuries don’t affect your athletic ability, leaving the issue untreated could permanently damage your body. Until recently, the only methods available to treat spinal pain were invasive surgeries or injections. Today, the Super Traction Decompression (TDS) system makes the process quick and painless. By applying a force that gently relieves nerve compression, the TDS system allows your spinal discs to realign, all while increasing the flow of blood and beneficial nutrients to the affected area. Chronic knee and shoulder pain affects individuals of all ages, but can be more common among those who regularly engage in intense physical activity. 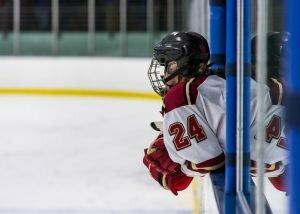 Injuries to the ligaments and tendons can cause severe, persistent discomfort that makes it difficult to play any sport. While some pain management facilities try to treat the symptoms, the only way to resolve the problem is by going to the source. 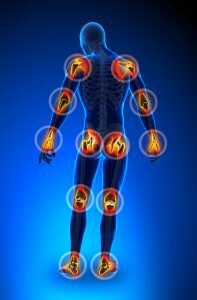 The computer-guided multi-laser therapy (CGLT) system uses cold penetration laser technology to target the precise location of your pain. Energy from the powerful lasers directly stimulates your cells to help eliminate pain, accelerate healing and decrease inflammation. Joint pain and arthritis are the result of inflammation, which can be significantly worsened by activity from most sports. 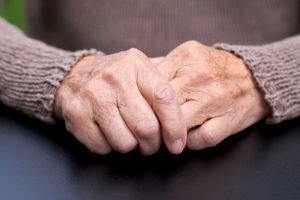 Acute or sudden inflammation is not concerning if it quickly dissipates, but can be the sign of a more serious issue when the pain is persistent. 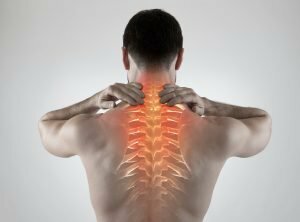 If you’re looking for safe, non-invasive and highly effective treatments for chronic pain in the Scottsdale, Phoenix, or surrounding areas, contact Laser Tech Pain and Back Relief today at (602) 633-1063. Since 2006 our compassionate and highly qualified staff have been treating patients with our multiple, computerized lasers and other non-invasive treatments. We treat the source of your pain, not just the symptoms.